I read this article and found it very interesting, thought it might be something for you. The article is called Three female founders are building the most powerful network for women in tech with funding from Y Combinatorand is located athttp://innov8tiv.com/three-female-founders-are-building-the-most-powerful-network-for-women-in-tech-with-funding-from-y-combinator-2/. Today Leap by Y Combinator, a private online community for women in tech, has spun out into its own independent company called Elpha. 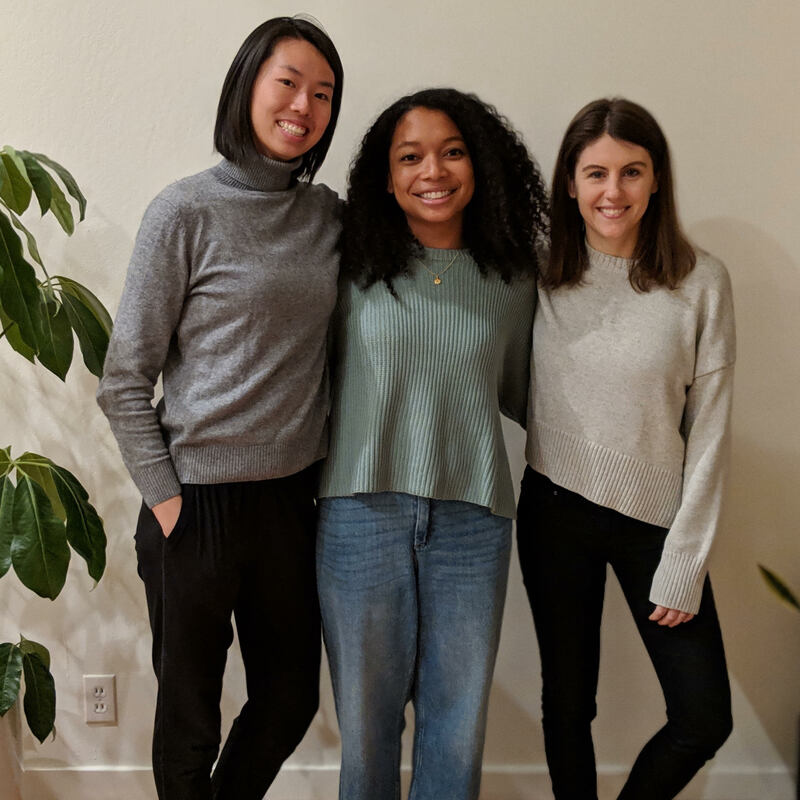 Led by three female founders Cadran Cowsanage, Kuan Luo and Abadesi Osunsade, its mission is to build the most powerful online community for women in tech. Popular Q&A threads on Elpha include topics like fundraising, salary negotiations, parenting, book recommendations, and industry trends. Cadran is a software engineer by training. Before co-founding Elpha, she was the Technical Lead for Y Combinator’s Continuity team, and before that, a software engineer at MongoDB, Inc. She’s also worked in healthcare, intermodal transportation, and finance. Cadran has a Master’s in Biomedical Informatics from Columbia University and a BA in Computer Science and Biology from Colby College. Born in Washington DC to Nigerian and Filipina parents, Abadesi spent her childhood in East Africa before moving to the UK for high school. She graduated from the London School of Economics in 2009 and wrote for the Financial Times before joining London’s tech scene. She was previously Head of Maker Outreach at Product Hunt. Prior to Product Hunt, Abadesi worked in growth roles at Amazon, HotelTonight and Groupon. In 2016 she founded Hustle Crew, a career advancement community for the underrepresented in tech and published her book, Dream Big Hustle Hard: A Millennial Woman’s Guide to Success in Tech. Kuan was born and raised in Shanghai, China before moving to the US for undergrad where she studied journalism, rhetorics and graphic design. Before co-founding Elpha, she launched For The Women Retreat, an in-person leadership retreat for women in tech in 2018. Prior to that, she led design and optimized small teams to ship ambitious software products at Cockroach Labs, Etsy, Grand St. and the Washington Post.